Time to get lucked up and enjoy the best bars in St. Pete. 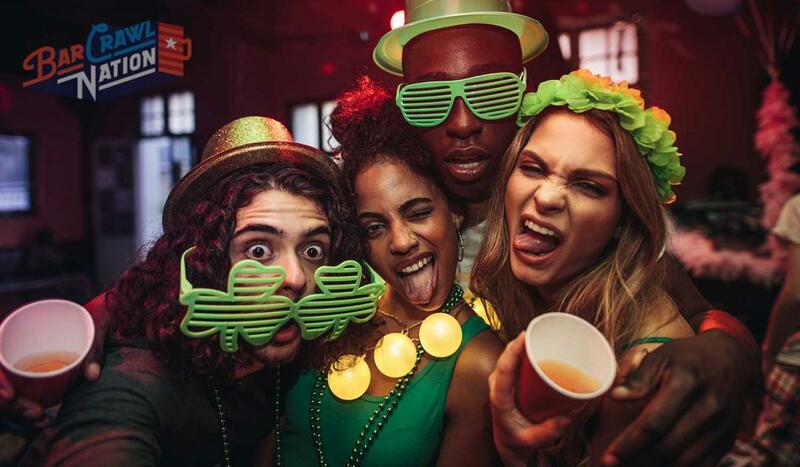 It's a themed event, so come dressed in green or go all out with fun accessories. There are prizes at every stop and free cover at every venue. Participating bars are listed on events website.